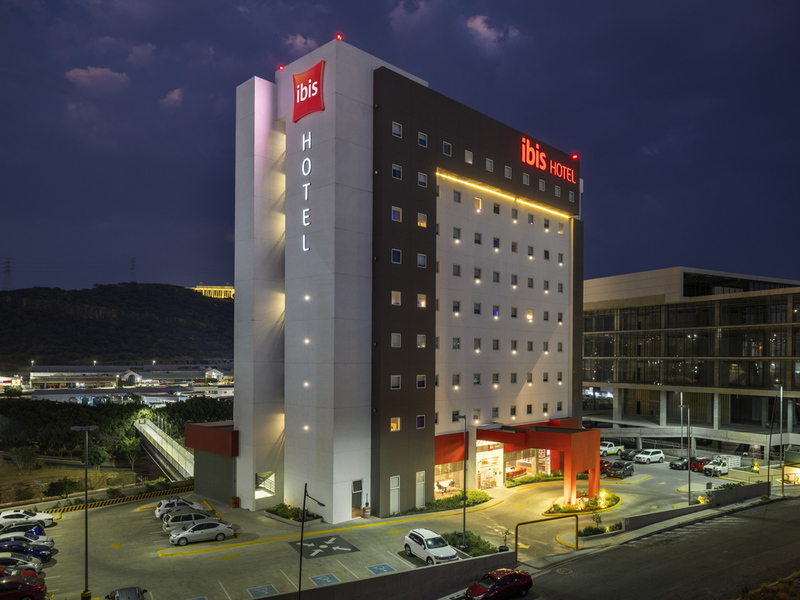 The ibis Queretaro hotel is located next to the famous Corregidora soccer stadium and opposite the bus station, just 10 minutes from the downtown area. It is home to 160 modern rooms, 48 of which have twin double beds and 5 of which are adapted for guests with reduced mobility. All our rooms are soundproofed and feature air conditioning. A restaurant, bar with round-the-clock snack service, complimentary WIFI Internet, private parking and access for guests with reduced mobility are also available.